As a consequence of the raising trend for a sports look, the English style jacket is back with its mixture colours, wide repeat glen-checks, classic hound’s tooth, small checks and some tartan style patterns. On the week of Pitti Filati everybody's attention is geared towards yarns - the key element of fabric innovation for Autumn/Winter 20-21. Thanks to yarns we can modify solid fabrics as well as patterns in a positive way, creating a contemporary trendy sports look. 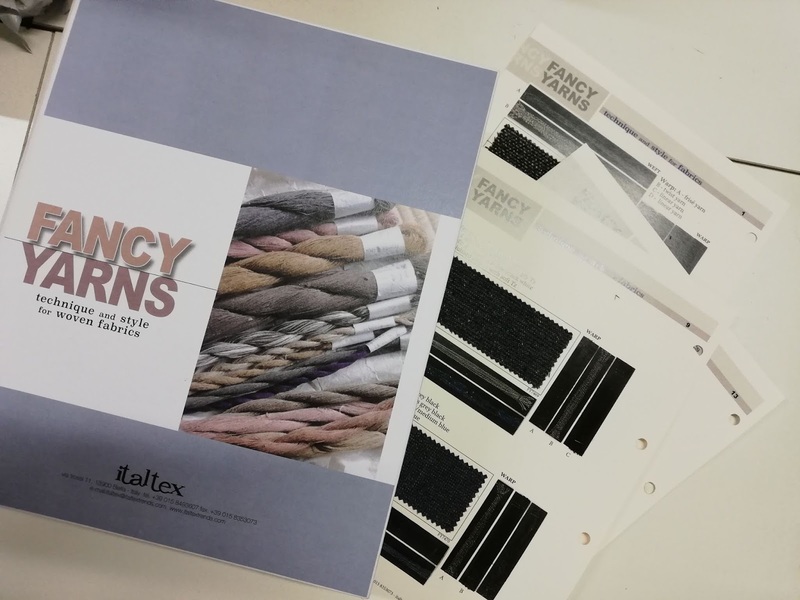 In our Fancy Yarns book we select the yarns for woven fabrics and the materials created with them to highlight new ways of using them, so each single swatch becomes a source of inspiration on how to combine linear and fancy yarns, what constructions to use, what patterns to draw. 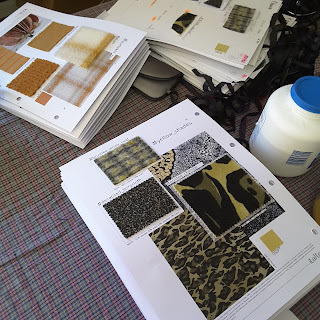 Working hard on preparing the new Italtex color and fabric trend books Knitwear and Knitwear for Man Fall/Winter 2020-21. A snippet on the new fashion trends for knitwear in a couple of days! Italtex, the Italian leading trend studio specializing in fabric and colour trend books supports all textile and fashion professionals in the creation of their new collections. 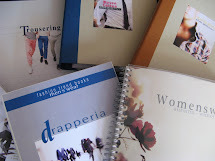 The Trend Books with actual swatches and Pantone references provide inspiration on colours, materials, weaves, patterns and finishes for apparel fabrics, while the Textile Technical Books offer a variety of technical data for fabric construction like weaves, warp and weft notes, shafts, etc. that can be selected and adapted according to the needs of each season and each company. Online trends in pdf format are also a great tool to get trends and keep them handy on your mobile. 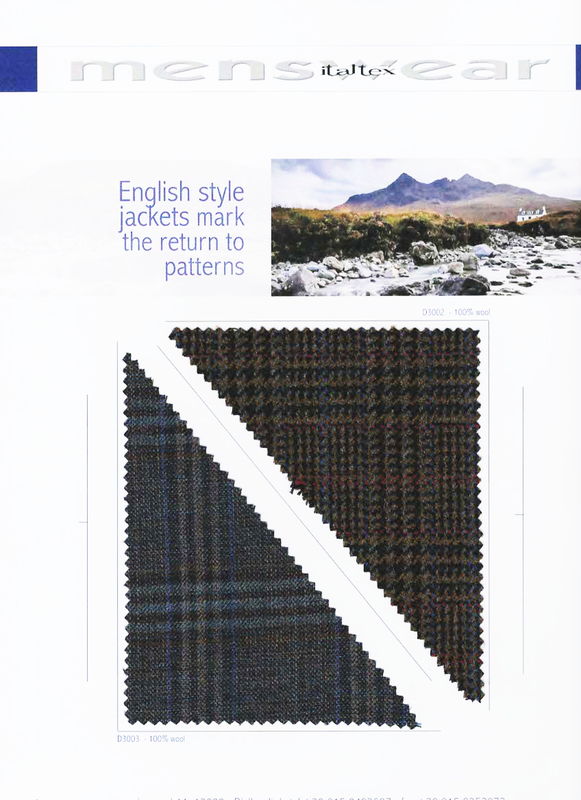 CAD Designs for shirting and a huge Fabrics Library complete the range of standard products and services available. This huge offer is the result of a team of professionals who work constantly to find out the most important news, discover a new trend before it becomes so, analyse the customers' needs and market requirements, exchange information with fibre, yarn, fabric manufacturers.